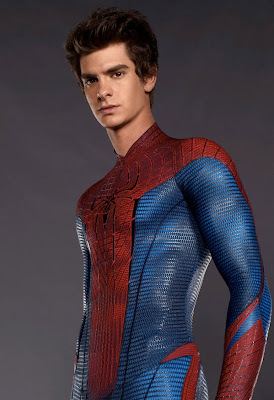 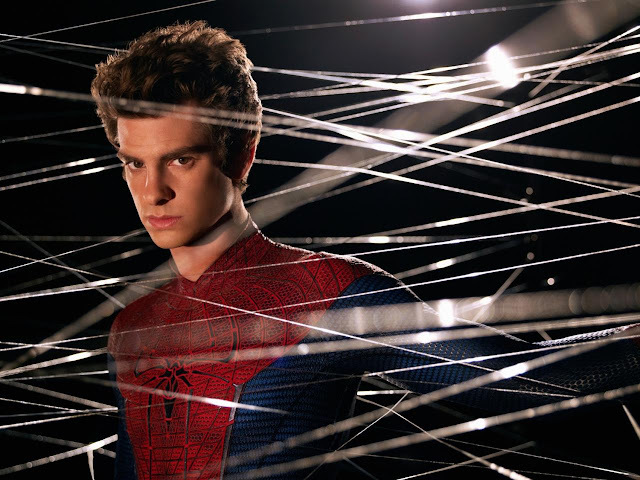 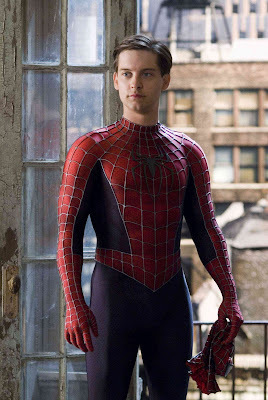 VMan magazine has published a really interesting article in which former "Spider-Man" franchise star Tobey Maguire interviews The Amazing Spider-Man star Andrew Garfield about taking over the role this July 3rd. 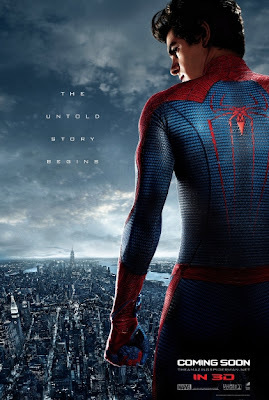 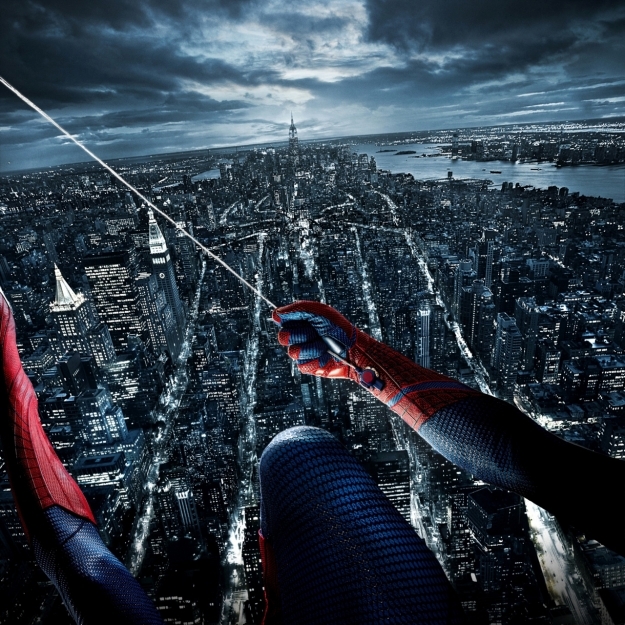 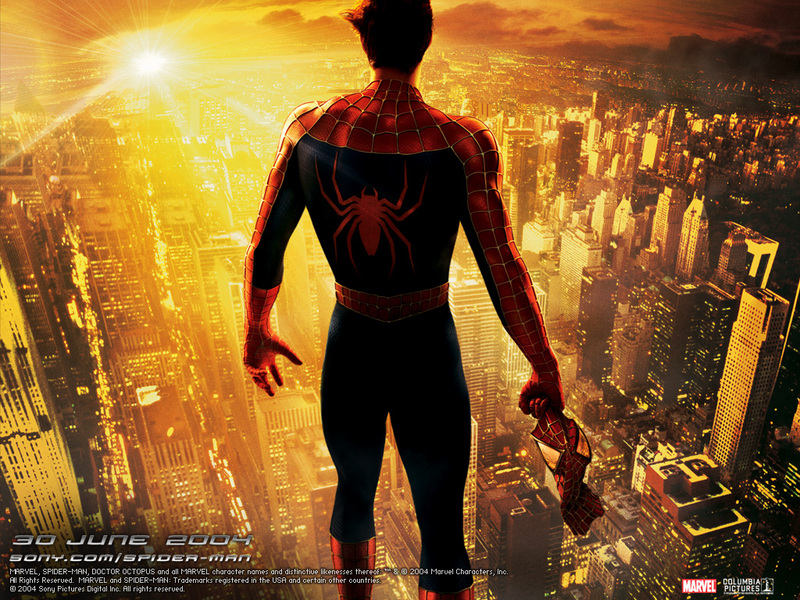 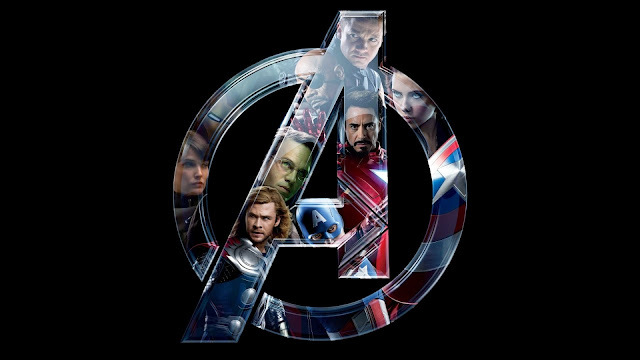 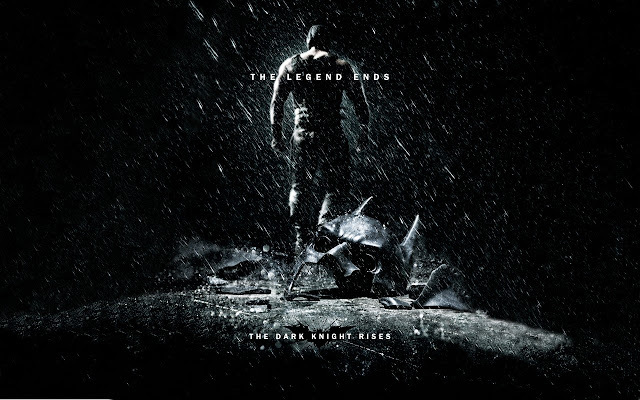 The Amazing Spider-Man also stars Emma Stone, Rhys Ifans, Denis Leary, Campbell Scott, Irrfan Khan, Martin Sheen and Sally Field. It will be hitting thearters on the 3rd of July.